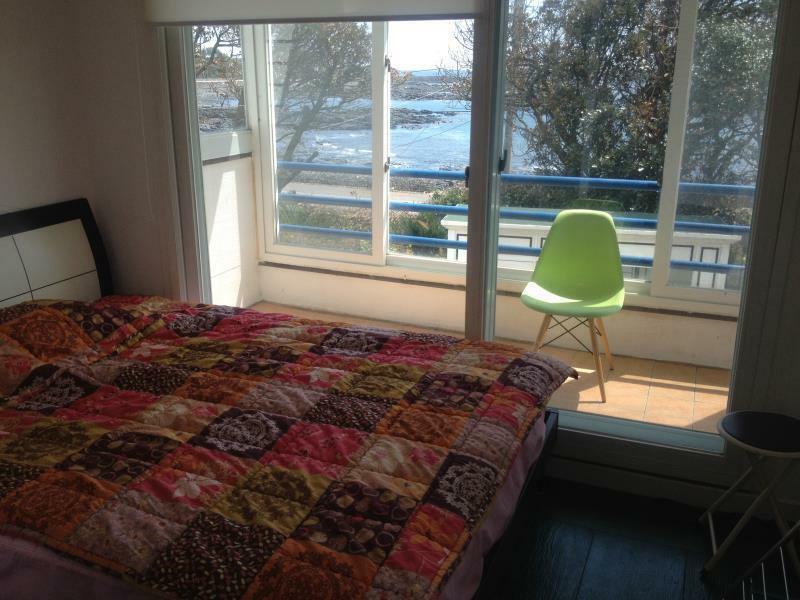 Have a question for HK Jeju 3 Guesthouse? If what you're looking for is a conveniently located hotel in Jeju Island, look no further than HK Jeju 3 Guesthouse. From here, guests can enjoy easy access to all that the lively city has to offer. A haven of rest and relaxation, the hotel will offer total renewal just steps away from the city's numerous attractions such as Hueree Natural Park. At HK Jeju 3 Guesthouse, every effort is made to make guests feel comfortable. To do so, the hotel provides the best in services and amenities. A selection of top-class facilities such as free Wi-Fi in all rooms, Wi-Fi in public areas, car park, concierge, safety deposit boxes can be enjoyed at the hotel. In addition, all guestrooms feature a variety of comforts. Many rooms even provide internet access – wireless, internet access – wireless (complimentary), non smoking rooms, air conditioning, fan to please the most discerning guest. Besides, the hotel's host of recreational offerings ensures you have plenty to do during your stay. 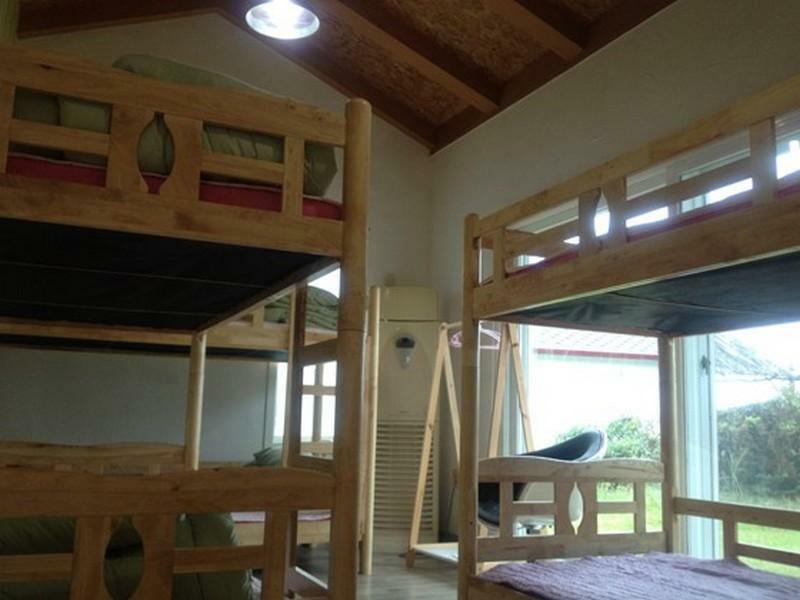 With an ideal location and facilities to match, HK Jeju 3 Guesthouse hits the spot in many ways. My boyfriend and I stayed here for two nights over Christmas. We were the only people staying in the guesthouse, so we had the whole house to ourselves and loved it. The kitchen was great for cooking in, and the bedroom was comfortable. The location is near the ocean (a rocky coast, not a beach) and that was a nice view to wake up to. The manager, Tom, was very kind and helpful. He gave us travel tips and provided breakfast (toast and coffee) in the morning. Everything is good but the location is not near to jeju city. You need to walk about 15 mins to the small town nearby. If you want a quiet place, is a good choice. The free breakfast is actually toast and coffee. Its a little tucked away from crowds so if you don't mind that and have a car this location is ideal. The hotel is just by the seaside so you can hear the waves crashing onto shore. The service staff is also friendly, English-speaking and helpful. The hostel was nice and new. The manager was really nice and helpful. It's 5min walk from the bus stop but there isn't a lot of restaurants close by. There is a kitchen you can use though. It's right on the water. Highly recommended. The owner was really nice, and I felt really comfortable there. The only minus is that it really is in the middle of nowhere. You have to take a bus if you want anything: dinner, sandy beach (the one it's on is super rocky), etc. Das eigentliche, einfache Guesthaus ist viel zu eng und nicht ausreichend ausgestattet. Das nebenan liegende gut ausgestattete Ferienhaus ist ideal für Familie oder 2 Paare (vier Personen)und bietet viel Platz. Frühstück ist sehr spartanisch und vergleichsweise unzureichend. Insgesamt ist Unterkunft etwas überteuert. Die Lage entschädigt dafür etwas! Freundlicher Gastgeber!